Some recipes are keepers from the minute you read them. 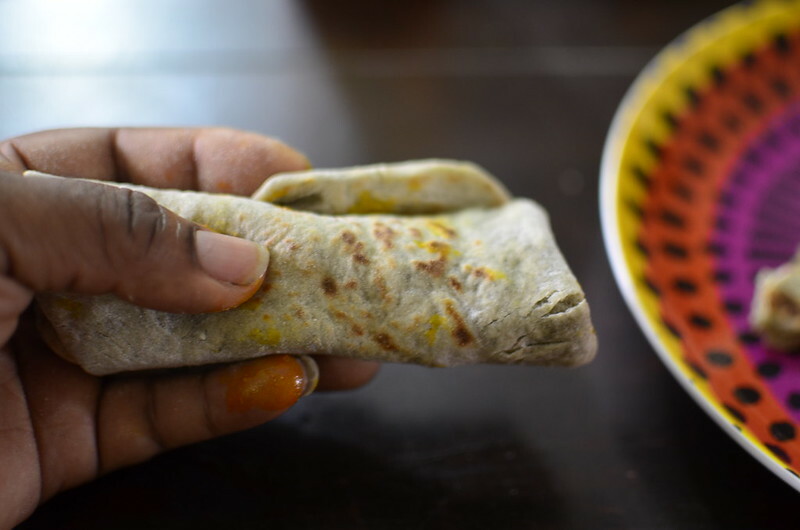 These rotis? Another way to re-purpose plantains, especially ripe, sweet ones is everything. Thank you for an awesome book, guys. Not to mention easy to craft. 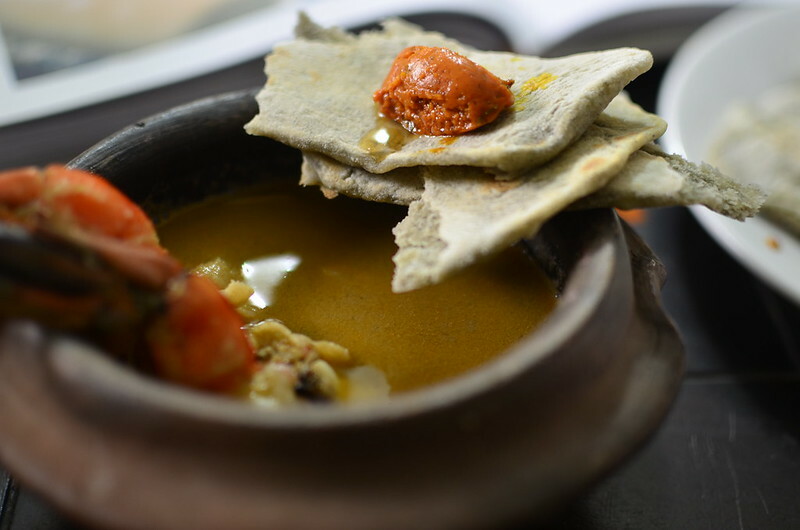 I like the fact that what I’ve always known as Nigerian ingredients can undergo a transformation that retains the essence of the familiar but also accentuates nuances and character elements I may not have seen or experienced before. 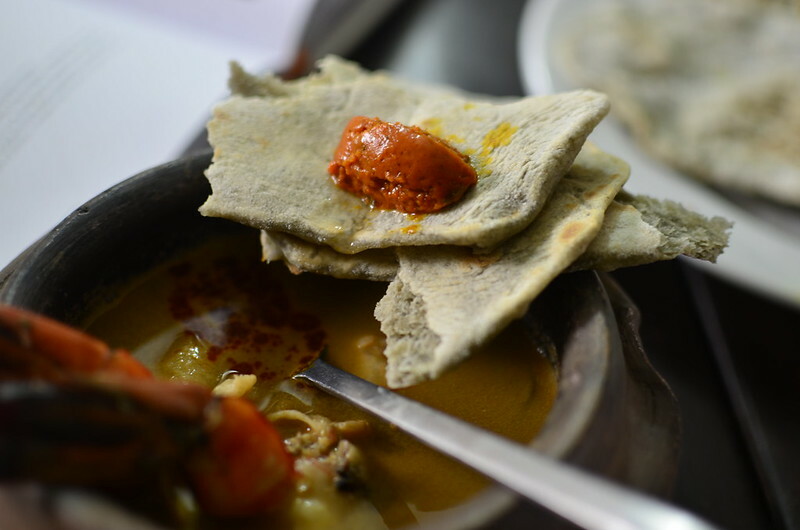 These flatbreads make me think of boiled plantain, roasted plantain all at once. 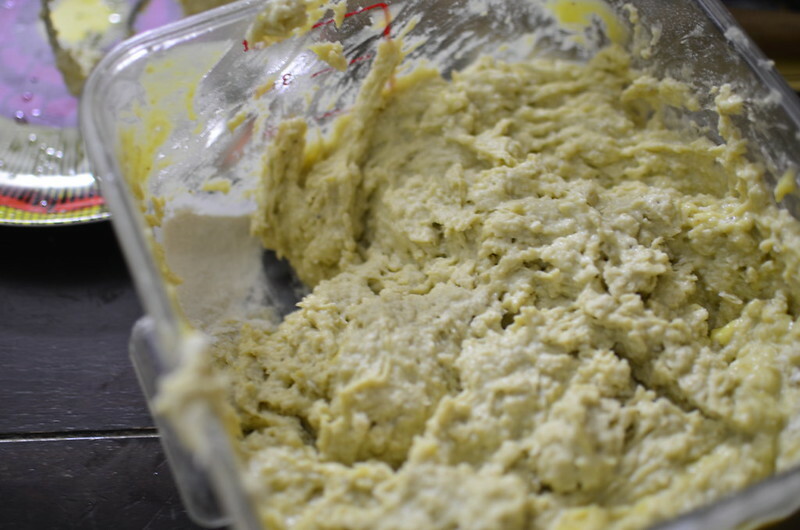 The recipe calls for blending boiled ripe plantains with water and making a dough of it. And 6. I made a version with cumin seeds and cilantro which was beautiful. 7. Did I mention the one with my scent leaf-coconut dip and green chilies? 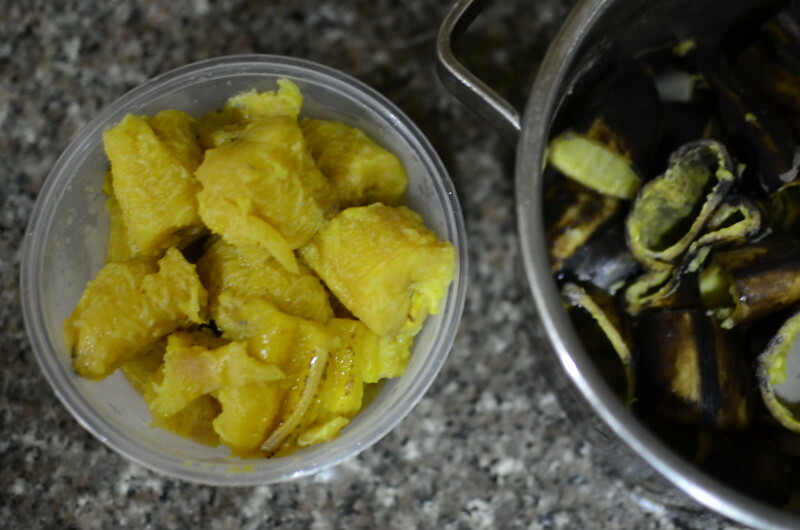 You begin with ripe plantains, boiled till soft. Top and tail the plantains then slash along the length so the skin is split but don’t remove. Cook the plantains for 10 minutes and leave for a minute to cool before peeling. Tip: You can freeze excess mashed plantain in portion sizes till ready to use. Then you blend with water till smooth. 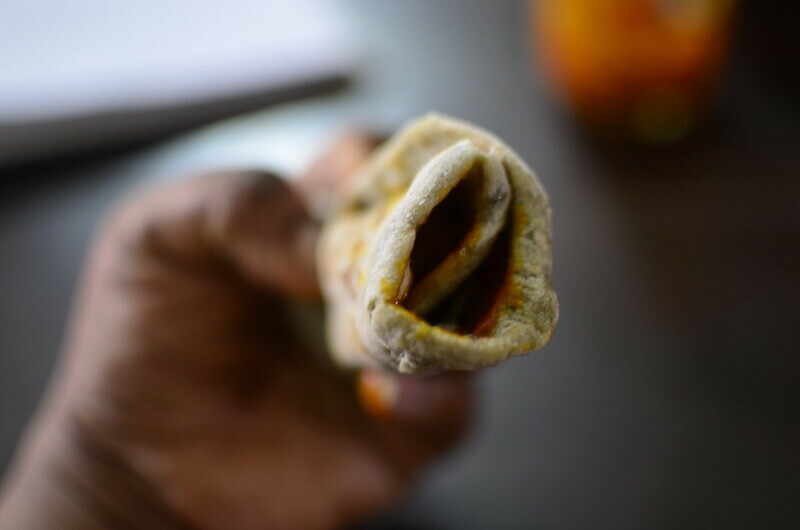 Combine the blended plantain with flour and a pinch of salt. And mix till a dough forms. 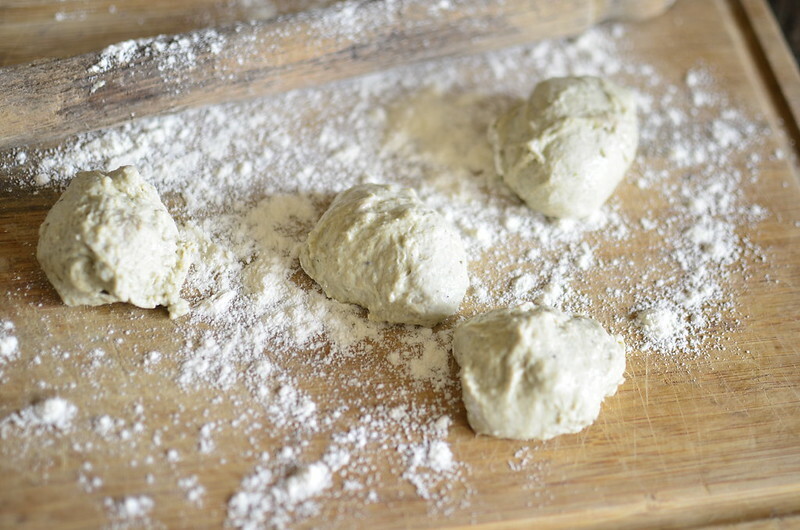 If required, add more flour, kneading till the dough is dry enough to roll out. 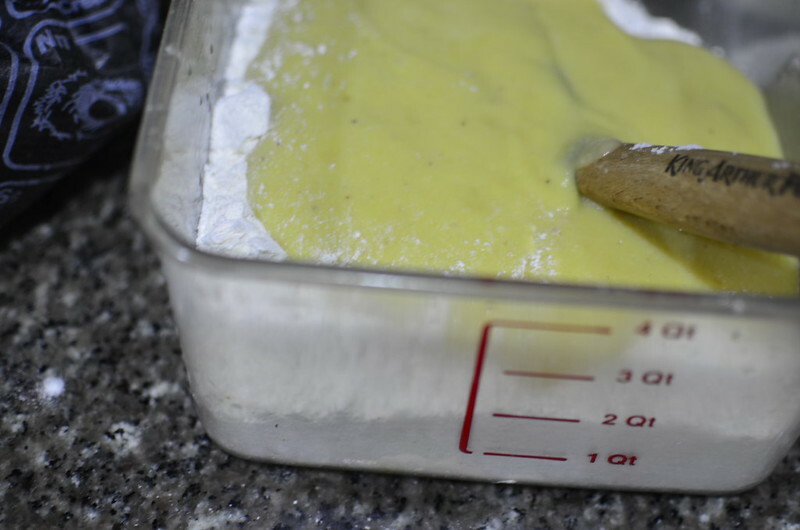 Allow rest for a few minutes so the gluten relaxes and the dough is easier to handle, then roll out – aim for 4mm thick rounds. 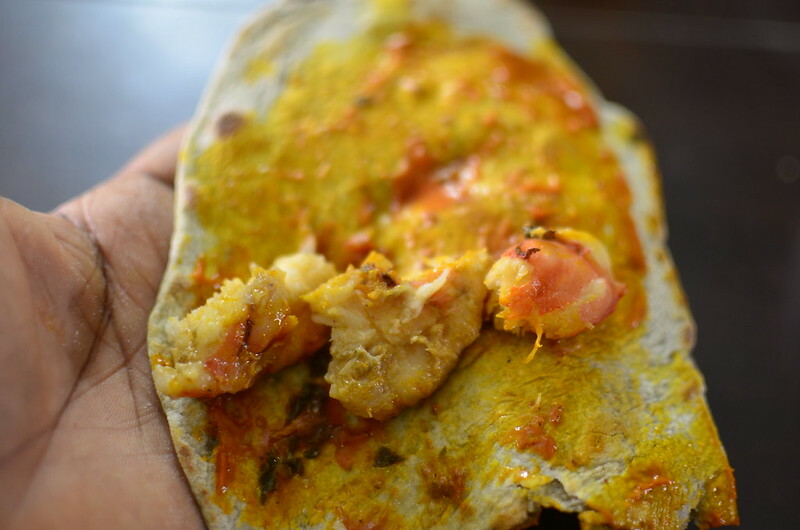 Heat up a pan – I now use my crepe pan. 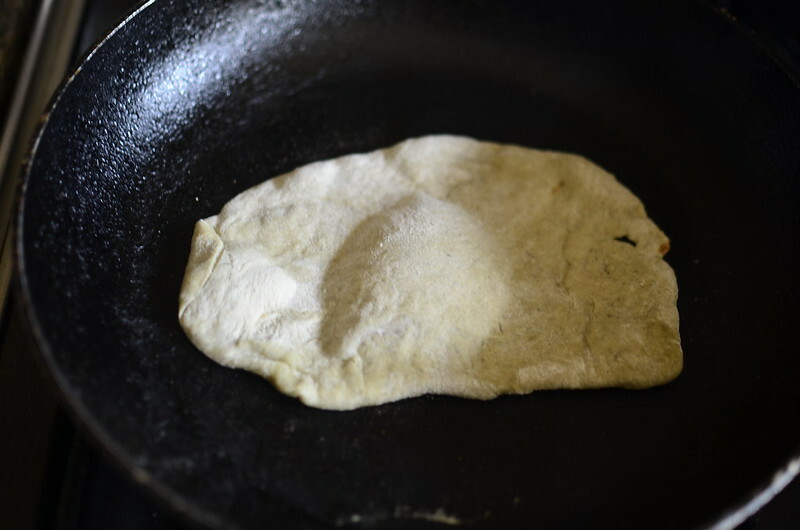 Place one flatbread at a time and cover with a lid. This creates steam in the pan and helps create air pockets. 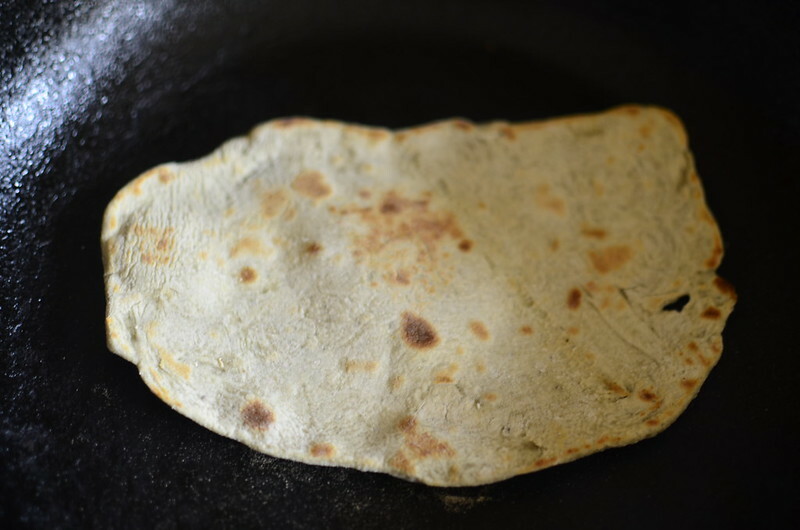 Flip the bread after 30 – 40 seconds and cover the pan again. Remove from pan and repeat till all the dough is used up. 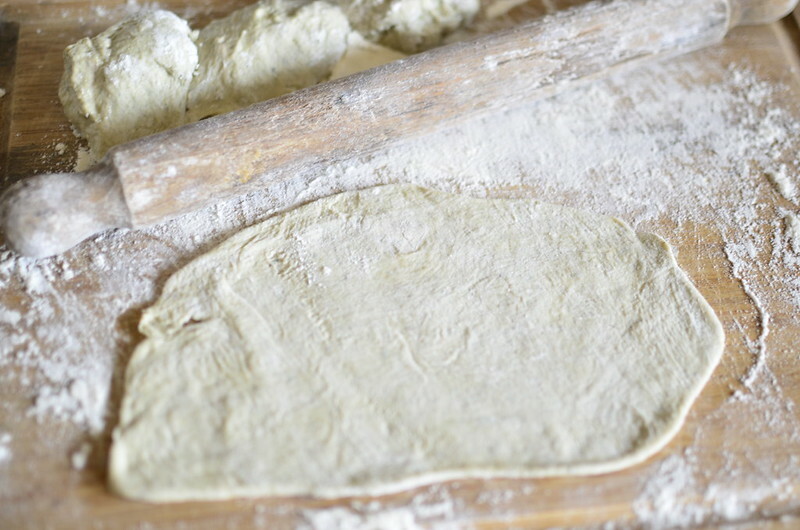 Sometimes flour collects in the pan and makes it all smoky – wipe with a piece of dry kitchen paper to prevent burning. 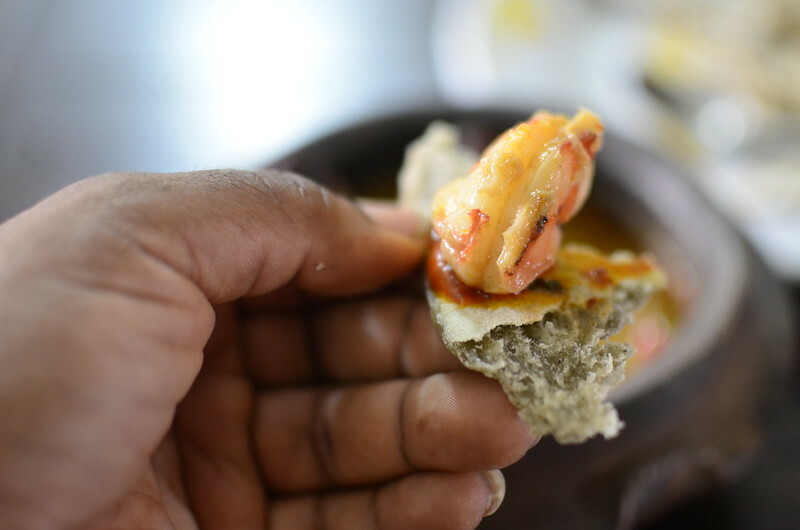 …sometimes, I tear chunks off and dunk in soup or dip in a palm oil sauce – you get the beautiful contrast of sweet and doughy with against spice (in the case of pepper soup). I love it, absolutely love it. As do a lot of family and friends. 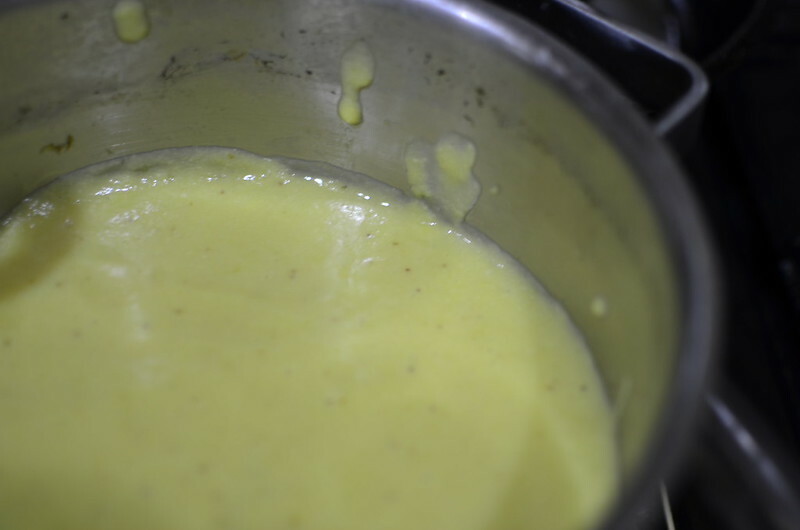 In fact, I’m off to make some as we speak, using leftover, frozen mashed plantain. What do you think? How would you eat it? Pray tell.